After a months' worth of ads and promotions across the Philippines, the Oppo F5 is finally official. The successor to the Oppo F3, the F5 drops the front fingerprint button for a tall 18:9 6.0-inch LCD of 1080x2160px resolution. The fingerprint scanner has been moved over to the back but if you don't care to reach for it, the Oppo F5 supports face unlock. Mind you Oppo warns that this isn't as secure as the fingerprint reader. 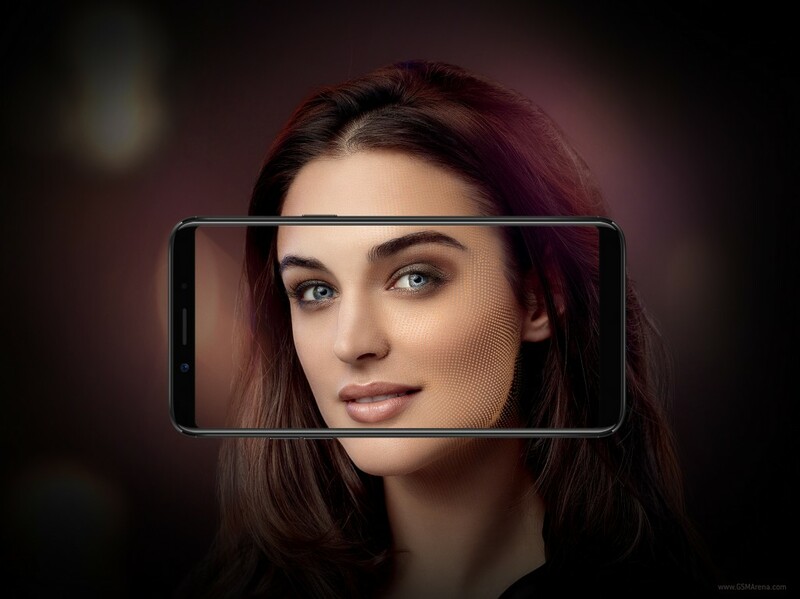 The cameras are the clear focus on the Oppo F5. The rear snapper is a 16MP unit with an f/1.8 aperture but the higher-resolution one is the 20MP f/2.0 unit on the front. Selfies are backed by an impressively-big 1/2.8-inch sensor, while on the software side you get AI beauty. 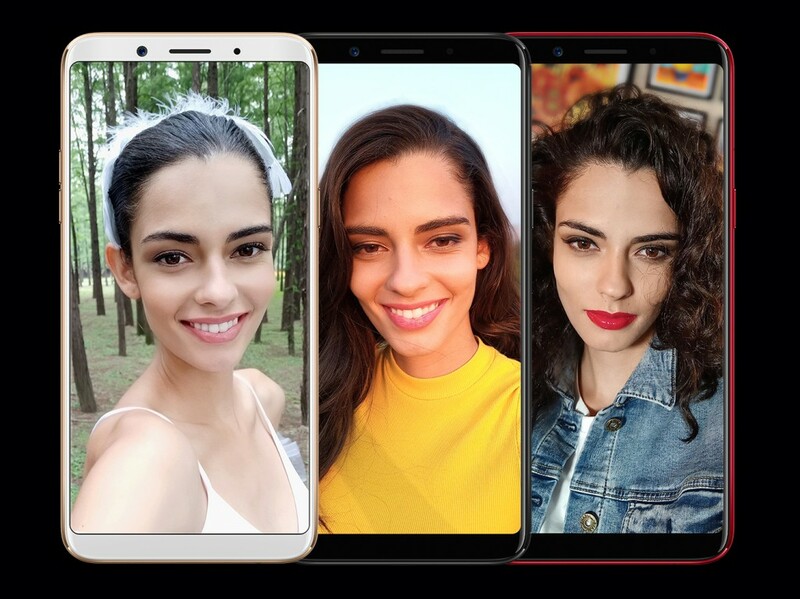 Basically the Oppo F5 will highlight features like eyes, nose, jawline or cheekbones in selfies. The software will brighten your eyes too. The Oppo F5 can capture Portrait Mode selfies with artificial blur too. 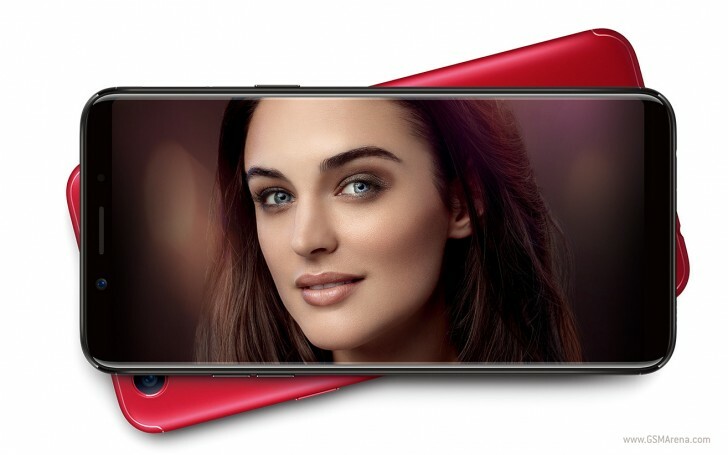 The Oppo F5 comes with either 32GB storage and 4GB of RAM or 64GB/6GB. The chipset isn't a huge leap forward compared to the Oppo F3 - you get a Helio P23 with eight Cortex-A53 CPU cores. The Oppo F5 will be available for pre-order in the Philippines starting tomorrow - October 27 - for 15,990 PHP (around €263) and will go on sale next week.